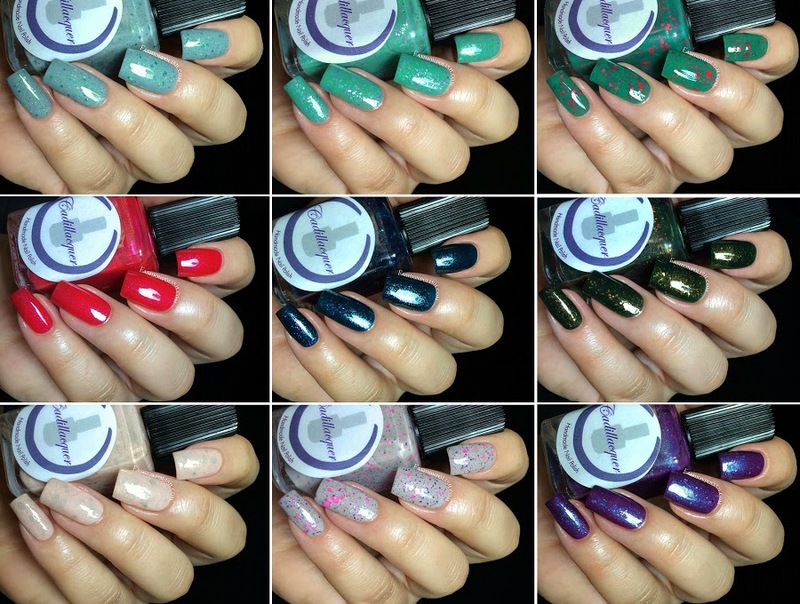 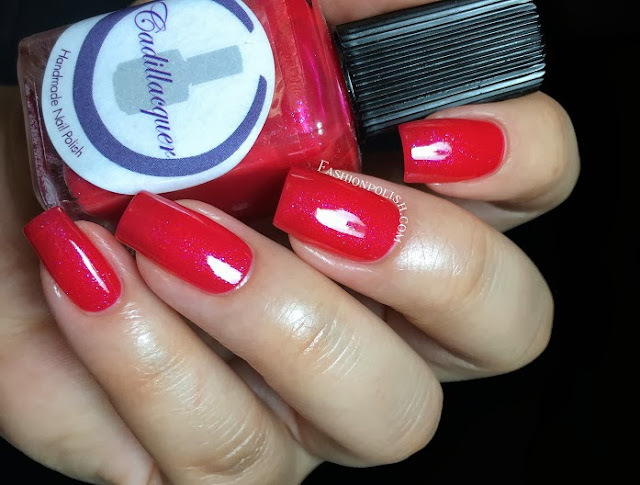 Fashion Polish: Cadillacquer Dexter Collection review! On a brighter note, I have the Cadillacquer Dexter Collection to show you today! 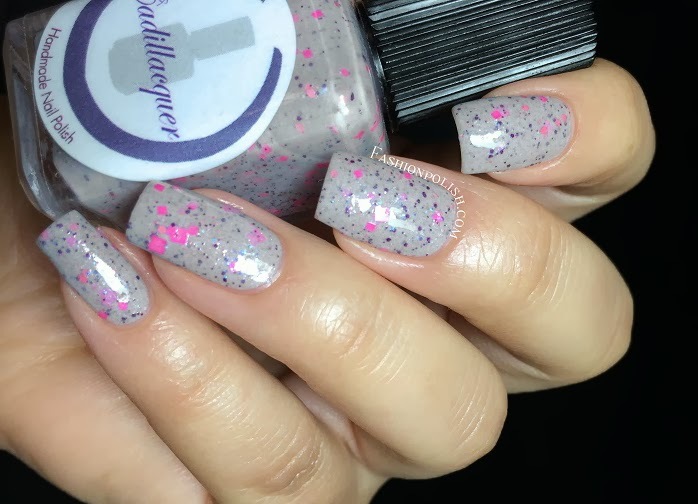 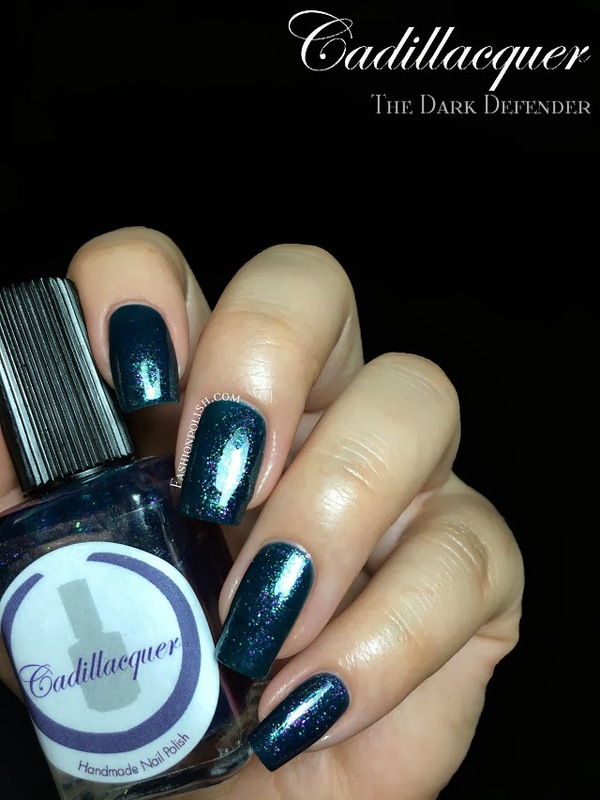 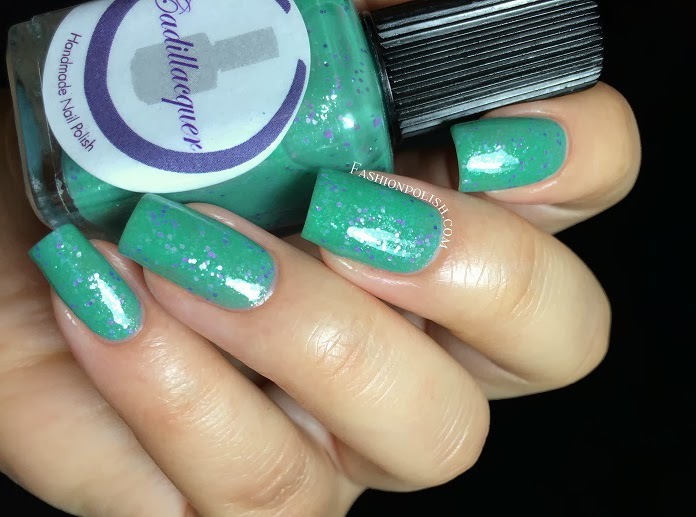 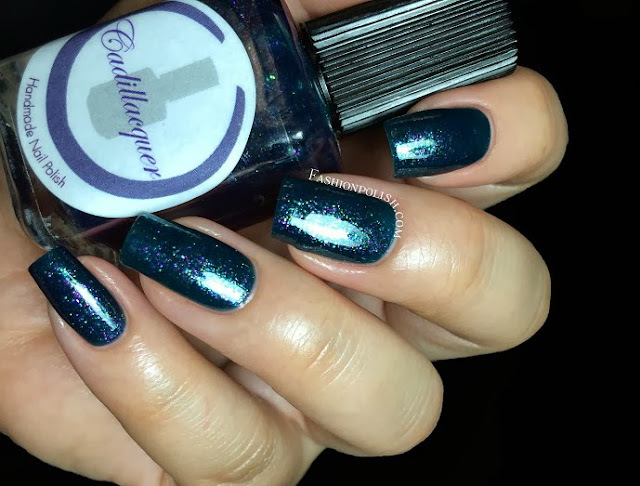 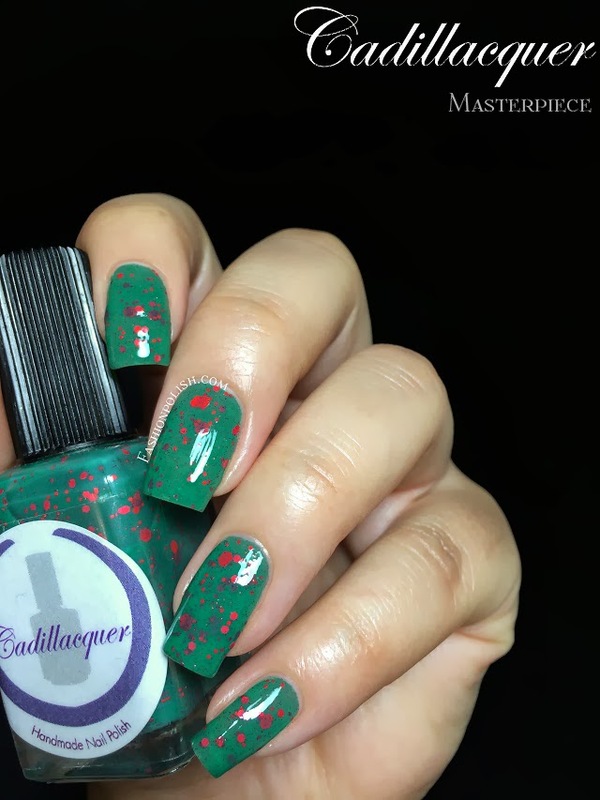 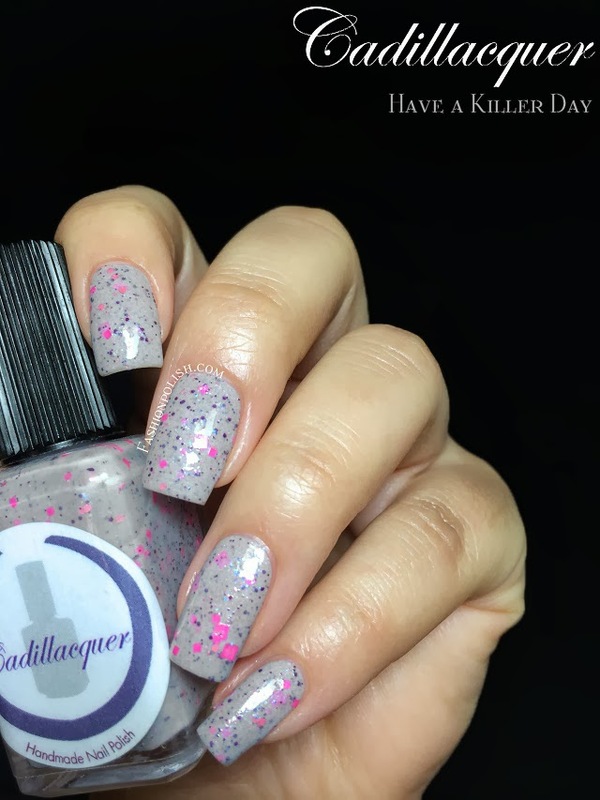 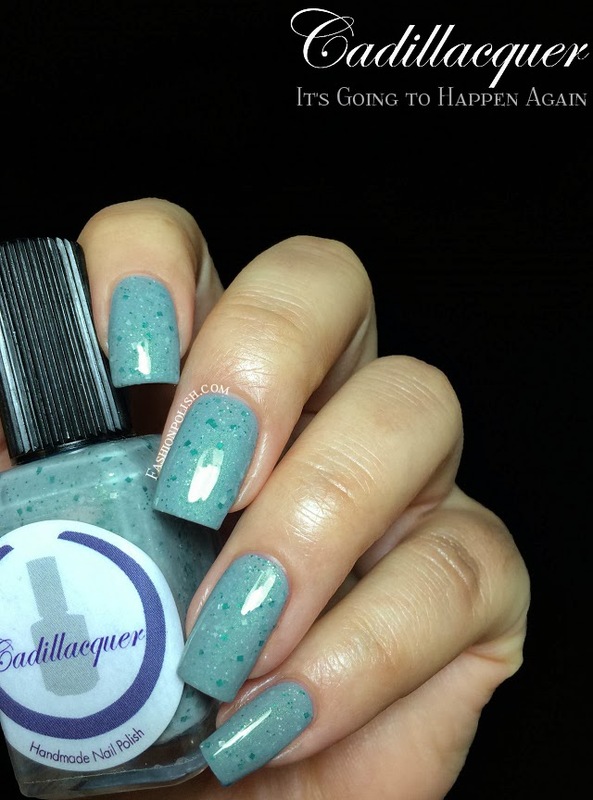 Cadillacquer is one of my absolute favorite indie brands and although I haven't given it that much exposure on the blog, I do cherish every single bottle I own. 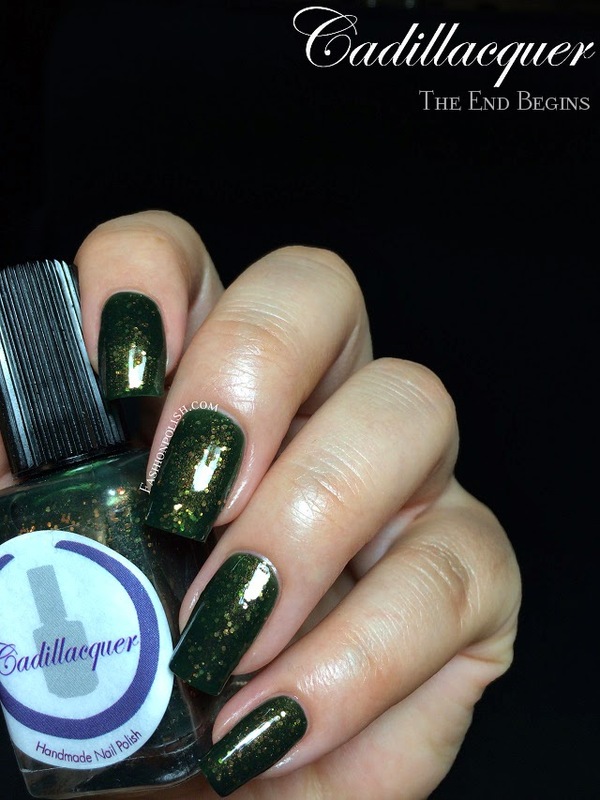 My top picks : Slice of Life, It's Going to Happen Again, Masterpiece, The Dark Defender, Keep Breathing and The End Begins. 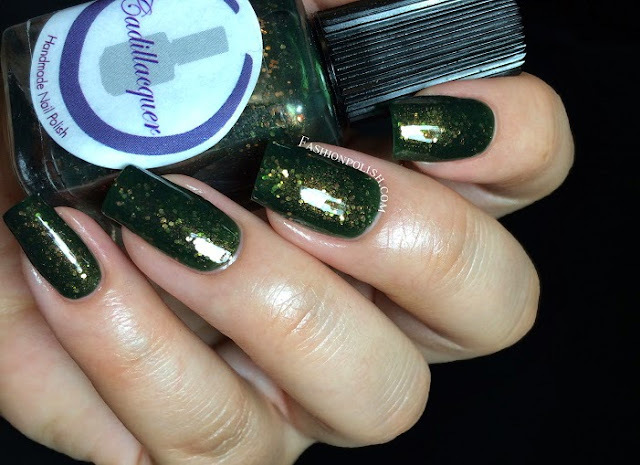 Cadillacquer retails for $12 each and can be found on Bigcartel, Llarowe, Harlow & Co, Femme Fatale and Beauty So Fly. 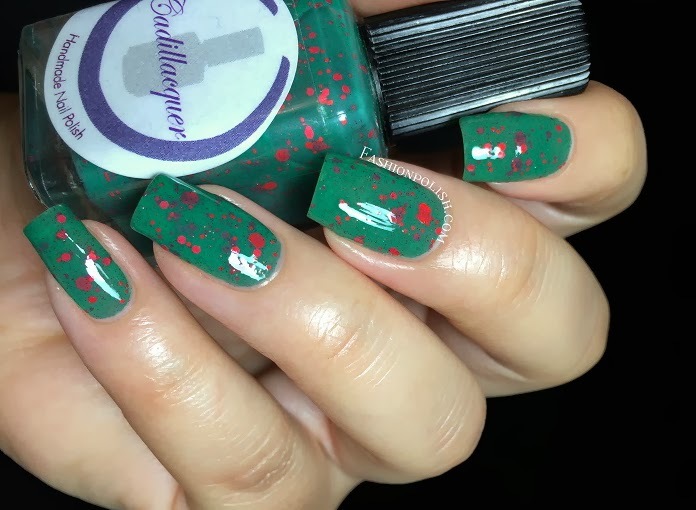 Are you a Dexter fan? 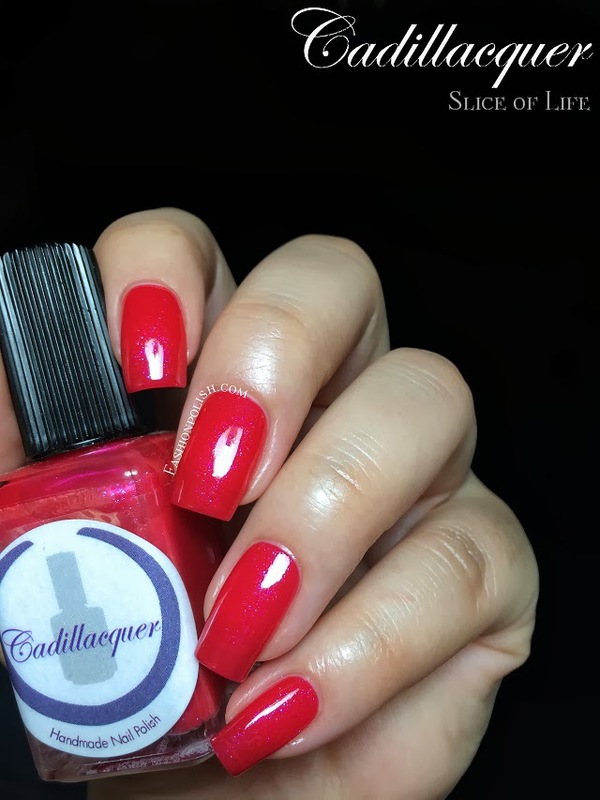 Do you own any Cadillacquers?